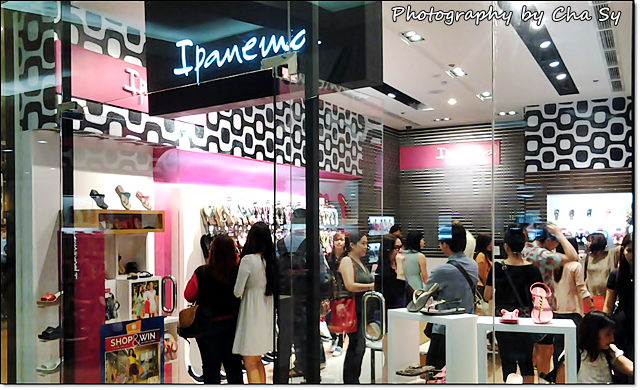 I attended the successful launch of Ipanema Philippines' 4th stand-alone retail concept store located at the ground floor of SM North Edsa Annex last September 17, 2014. The store offers the latest collection from Ipanema with fashionable designs inspired by the vivid and colorful Brazilian lifestyle and its signature buttery soft sole. 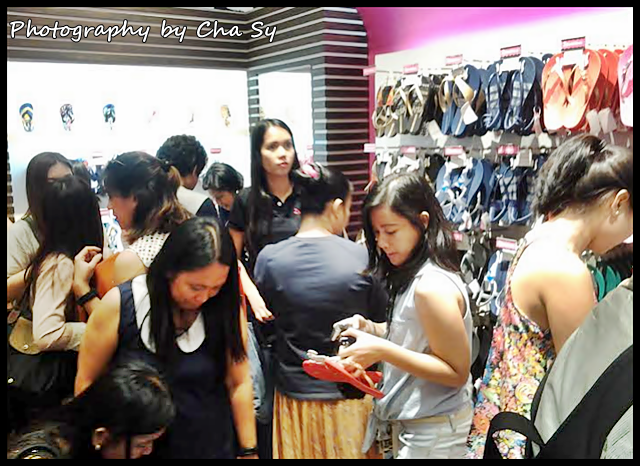 Did you know that the first ever stand-alone retail concept store of the popular brazilian Flip flops Ipanema brand is in the Philippines? 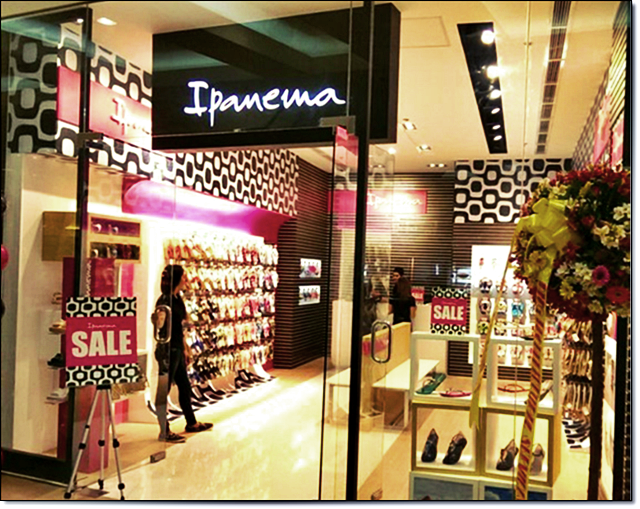 If you see an Ipanema stand-alone store in other countries you should be proud because that idea came from our country! Speakers at the event were executives from ELRO marketing, Mr. Patxi Elizalde and Ms. Cecille Loretizo. Special guest was Mr. Anton Del Rosario. The event was hosted by Gelli Victor. Ipanema flip flops are the perfect companion -- whether it is to an adventure in a dream destination or just a leisurely stroll within the city. No matter where you go, your feet will definitely take you farther in comfort and style.